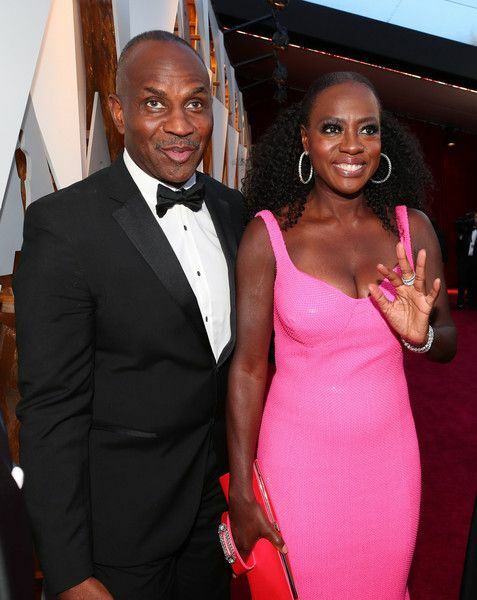 Viola Davis and her husband were almost robbed while they were sleeping! Details on the super scary home invasion that just happened, plus why Meek Mill isn't leaving jail anytime soon. Guard the Emmy, Oscar & Tony! Burglars got good and bold recently over at Viola Davis' house. The "How To Get Away With Murder" star and her husband (and likely their daughter Genesis) were fast asleep in their L.A. home when the sound of shattered glass woke them up. The broken glass was from their window...in their second floor bedroom! Chile, Annalise Keating ain't the one. We're told that Viola and her husband, Julius Tennon, were fast asleep in their bedroom on the second floor, when they were awakened by the sound of glass breaking ... glass from a door in their bedroom! Turns out the burglars climbed a ladder to the second floor and jumped on the balcony that was off the master. What in the world?! Viola and Julius now join the long list of celebs who've suffered a home break in around the L.A. area. The incarcerated Meek Mill and his legal team have been trying their damndest to get the rapper an early release. And their latest attempt was just rejected. Issa no go for Meek getting out. 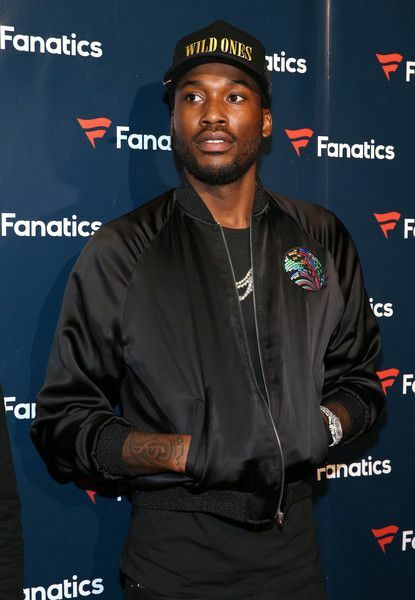 "This ruling from Judge Genece Brinkley simply reaffirms the fact she has turned Meek Mill's case into a personal vendetta." Tacopina goes on ... "In spite of the recommendations from the Philadelphia District Attorney's Office, which was supported by Governor Tom Wolf, the judge continues to stand alone in supporting Officer Reginald Graham's perjured testimony as well as his criminal behavior that has been documented." In docs, Judge Brinkley defends herself ... saying there's NO reason for her to recuse herself from the case. She says there's "zero evidence" she ever asked Meek to give her a shout out in a song, as Meek's team has repeatedly claimed. She also defends Meek's 2-4 year sentence, saying it was his 5th probation violation, he'd admitted drug use and failed to adhere to travel protocol. Next stop for Meek and co. on their quest to Free Meek: The Pennsylvania Supreme Court. Judge Brinkley filed a detailed memo about why she denied Meek's bail hearing request. She revealed Meek's team did not file before the cutoff date, 2009, a year after his sentence became final. He waited until 2018, and his team says it's because that's when they learned of the police corruption scandal. The Judge maintained the information they needed to know about said scandal was, in fact, readily available at that time as well. And just because other prisoners were released based on exposing police corruption doesn't mean Meek will be. She also says Meek has repeatedly admitted his guilt, in court, to the gun and drug charges he originally faced. And finally, Judge Brinkley says Meek's case simply isn't that special. Special post-sentencing bail requests are only granted in "exceptional cases for compelling reasons."